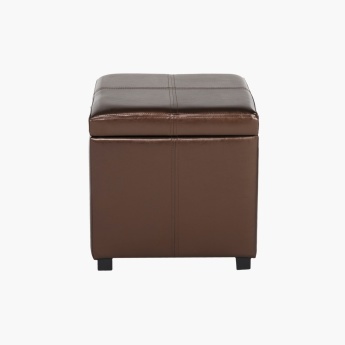 Stay comfortable sitting for long hours on this classy ottoman. 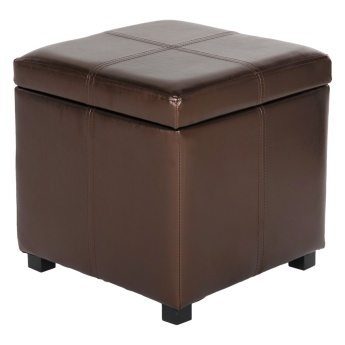 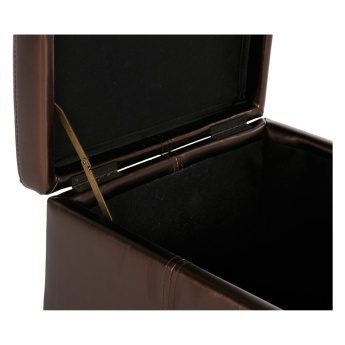 Designed with a smart storage space within, this ottoman is made from polyurethane and is cushioned to keep you snug. 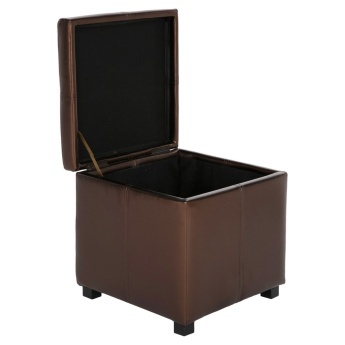 With four sturdy legs, it is sure to support enough weight while staying sturdy.